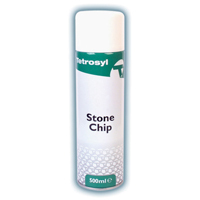 Protect your vehicle against loose gravel, stones and other surface debris by investing in a stone chip protection kit from Euro Car Parts.  With only the best brands at competitive prices, find yours below. 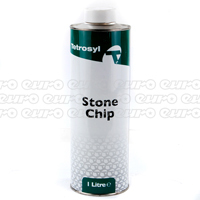 Given the state of the UK’s roads, investing in stone chip protection is a must if you’re looking to keep your vehicle’s paintwork in tip top condition. 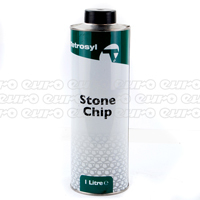 Not only will this help you maintain your car’s style, it’ll also help it to hold its value should you come to sell it later down the line. 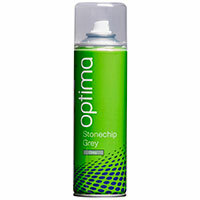 Stone chip protection works by adding a small, protective layer over your car’s paintwork. 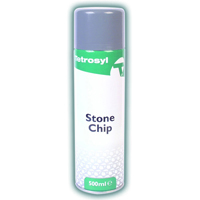 This layer helps to prevent against chips and scratches that typically occur when travelling on a gritty surface or dirty, rural roads. 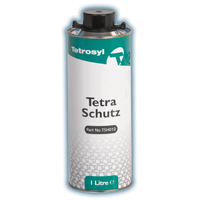 It is easy to apply, and often comes in the form of a spray that even the most amateur hobbyist would find easy to apply. 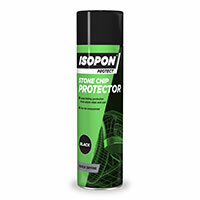 Find your perfect stone chip protection kit in the range above and invest in a professional brand that won’t let you down. 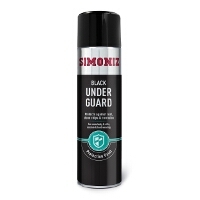 Free UK delivery is available across the range, while click and collect enables customers in a rush to pick up their order hours after it’s been reserved online.